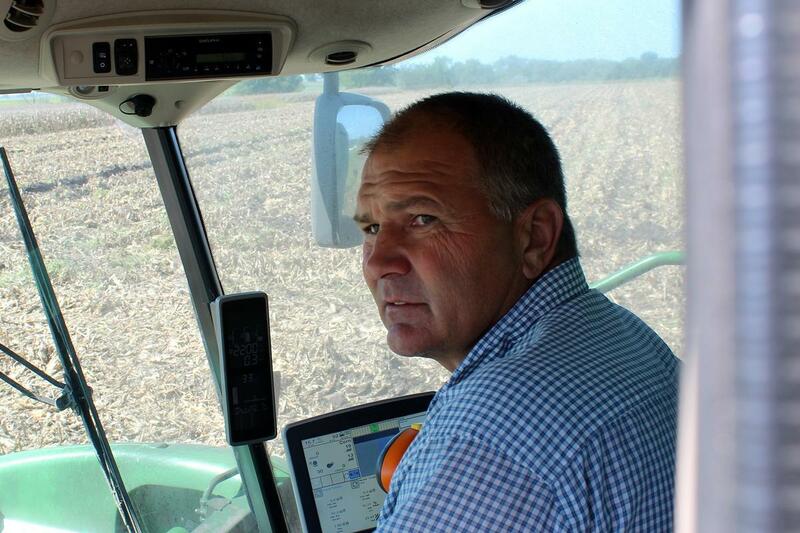 Kansas farmer Mark Nelson says he's being squeezed by high prices for inputs and low prices for his products. Most of the seeds and chemicals used to grow the world’s crops come from just a handful of big companies and the largest of those multi-national companies -- Monsanto, Bayer, Dow, DuPont, and Syngenta -- are trying to get even bigger. The prospect of fewer, larger companies controlling so much of the basic food supply is giving some farmers and anti-trust advocates heartburn. 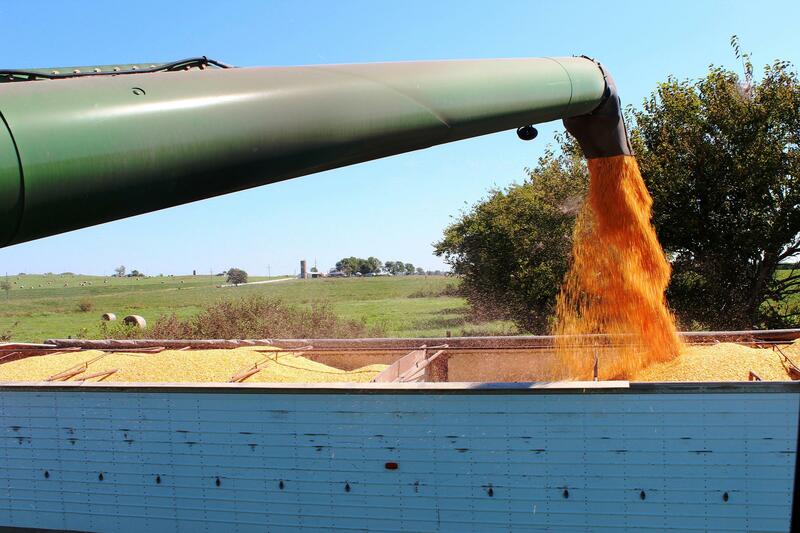 With massive supplies of the world’s most important crops, like corn and soybeans, prices have plummeted. Low prices for farm commodities like corn have helped push the world's largest agribusiness companies toward mergers and acquisitions. Seed industry consultant Bud Hughes says that doesn’t just affect farmers. The massive companies that supply farmers are hurting, too. “To be cost effective, they’ve got to look for cost synergies, they’ve got to look to become a lower-cost provider, and find efficiencies in their research engines, find efficiencies in their cost of goods, etcetera,” Hughes says. And to do that, agri-giants are pairing up like teenagers at a dance. German company Bayer is trying to merge with Monsanto, the world’s dominant GMO seed company. Bayer is known for its aspirin, of course, but it’s a leading pesticide company and holds some very successful genetic seed trait patents. Dow is trying to hook up with DuPont; both companies have enormous agricultural divisions. Then there’s ChemChina which is trying to buy Swiss biotech giant Syngenta. 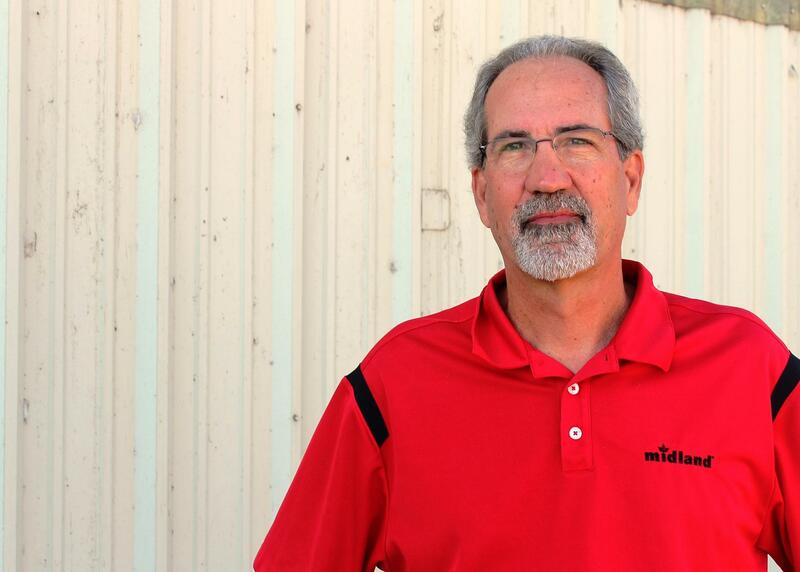 Clyde Sylvester owns a local Kansas seed distributing company and is concerned about consolidation in the industry. Corn and soybean fields surround Sylvester’s business. It seems a long way from corporate headquarters of firms like Bayer or Syngenta. Today, the companies he works with compete against each other. After the mergers at least two of them may not. “I’m afraid that this consolidation wave may have become a tsunami,” Grassley said. At the hearing, company executives defended the mergers. Monsanto’s Robb Fraley, Chief Technology Officer, testified that biotech companies are racing to keep ahead of climate change, pesticide-resistant weeds and the population explosion. To do that, he says they need to spend big on science. “Because the solutions we need can only come if companies can embrace new technology, if they can increase their investments, and accelerate R & D. And that’s why you are seeing this latest round of investments across our industry,” said Farley. But, Diana Moss, President of the American Antitrust Institute says the mergers are motivated more by the quest for profit. “The proposed mergers could well increase prices for biotechnology, eliminate choices for growers, slow down innovation and raise food prices to consumers,” Moss testified. Regulators will likely force merging agricultural companies to sell off parts of their businesses. That could create openings for competitors, which in theory could lead to the next generation of biotech companies. But for the near term, it seems likely that an industry tasked with feeding more and more people will likely be controlled by fewer and fewer companies.